The Clean Water Act requires the establishment of a Source Protection Committee for each of the 19 Source Protection Areas and Regions. The Source Protection Committee Regulation requires a composition of 1/3 municipal, 1/3 economic and 1/3 other interests. The Mattagami Region Source Protection Committee represents the multi-sectoral interests of the planning area. The membership on the Committee includes representatives from the Municipality (2), Power Generation (1), Forestry (1), & Public at Large (1) and Cottagers (1). There are three ex-officio Members consisting of a Provincial Liaison Officer from the Ministry of the Environment and Climate Change, a representative from the Porcupine Health Unit and a representative from the Mattagami Region Source Protection Authority. 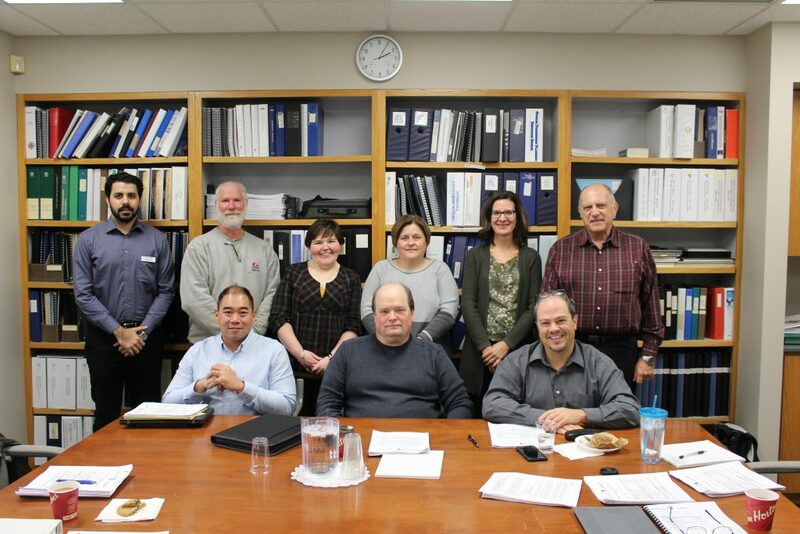 The Mattagami Region Source Protection Committee lead the development of a local plan to protect the municipal drinking water source for the City of Timmins. Under the Clean Water Act, 2006 and associated Regulations, communities were required – for the first time – to protect their drinking water supplies through the development of collaborative, locally driven, science-based Source Protection Plans to protect both the quality and quantity of municipal drinking water sources. For more information on the Drinking Water Source Protection Program or Source Protection Planning in the Mattagami Region Source Protection Area, please contact the Source Protection Committee at spc@timmins.ca. The Mattagami Region Source Protection Authority announced the appointments of six (6 ) Members to the Mattagami Region Source Protection Committee (MRSPC) effective April 27, 2017. A biography for each member is available by clicking on the Member’s name above.